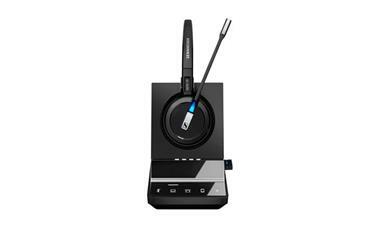 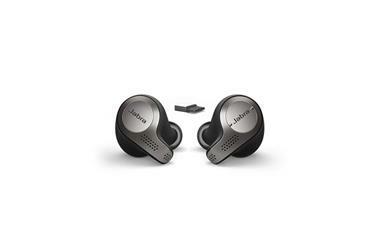 Wireless adaptive ANC Bluetooth headset and HiFi music performance. 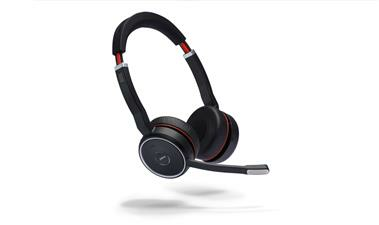 Keep the focus on your conversation, not background noise, with the sophisticated noise-canceling and immersive stereo sound of the Plantronics Voyager Focus UC stereo Bluetooth headset. 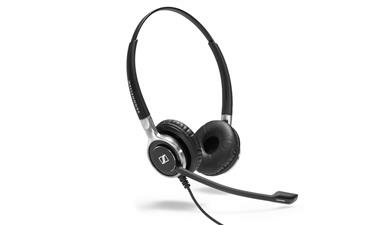 A wireless DECT single-sided long range headset. 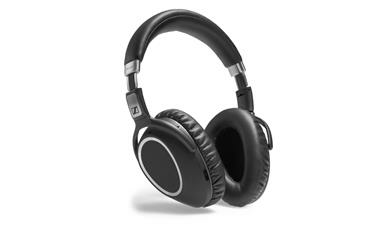 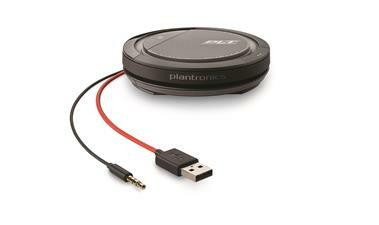 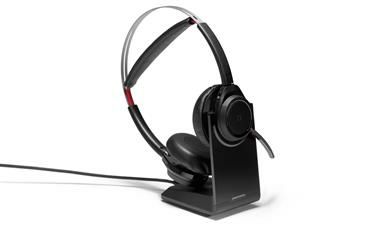 High-end, double-sided wired headset with 3.5 mm jack and detachable USB cable. 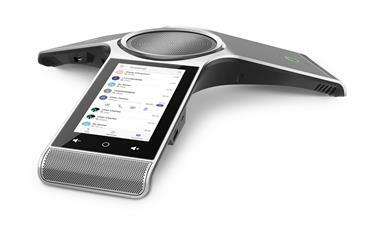 An Android-based Microsoft Teams desk phone for office workers. 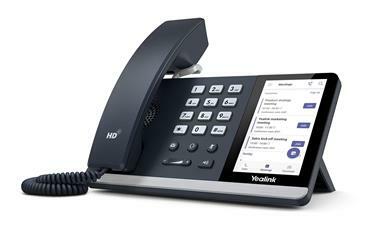 An Android-based Microsoft Teams desk phone for knowledge workers and executive rooms, offering great flexibility. Experience intelligent communications in a powerful, yet familiar device. Offering enriched HD calling experiences with touch screen access for Microsoft Teams. 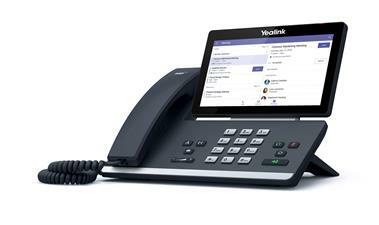 A cost-effective Android-based phone for office workers, front desks and common areas. 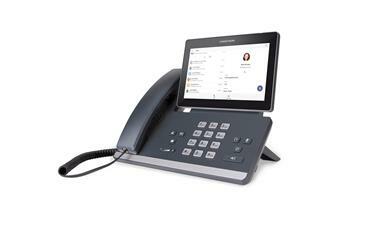 Enable presentation, calling, conferencing, and collaboration through a single tabletop touch screen console, with full-duplex audio and HD video. 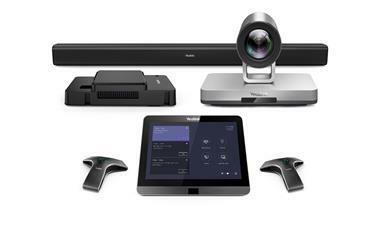 Simplify huddle room conferencing with stress-free setup, an intuitive interface, and crisp audio on HP’s versatile Skype Room System that seamlessly connects with Logitech’s Brio for professional quality video for video conferencing, streaming or recording. 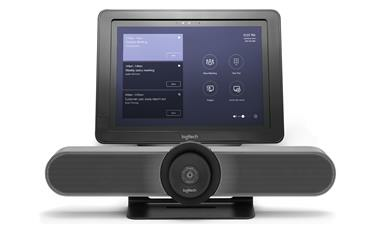 Lenovo ThinkSmart Hub 500 and Logitech Meetup for Huddle Spaces and Small Rooms. 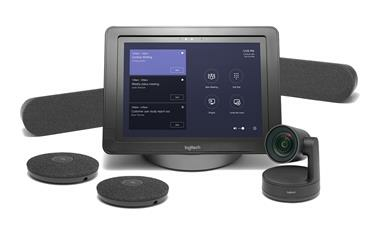 Affordable all-in-one video conferencing for huddle rooms, includes Logitech SmartDock with Surface Pro, Logitech MeetUp ConferenceCam, and Remote Control. 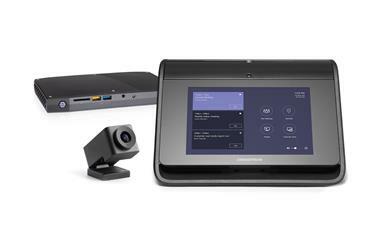 A system for large sized rooms with a modular PC and console design. 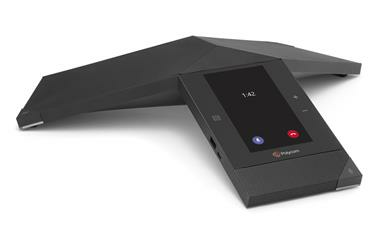 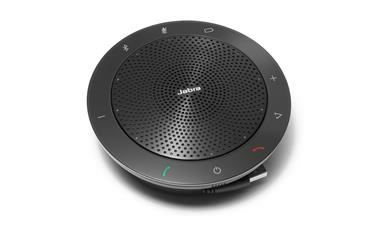 An enterprise-grade conference phone with a 20-feet, 360° voice pickup range and noise proof technology, ideal for huddle and large conference rooms. 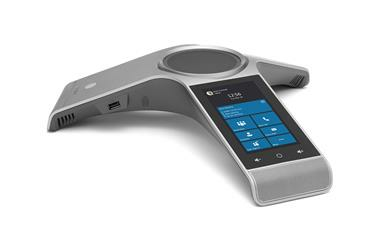 A Microsoft Teams based conference phone, ideally suited for the small meeting room or phone booth. 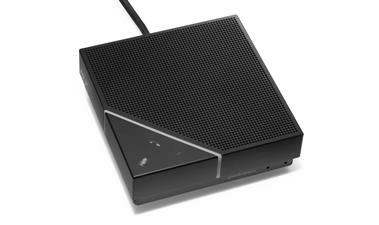 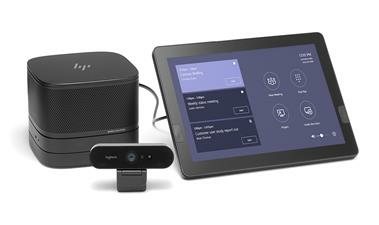 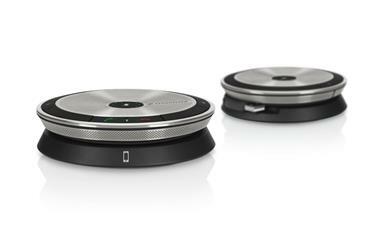 Polycom audio experience for the small to midsize conference room. 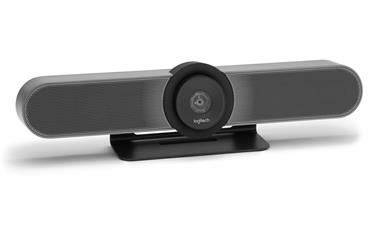 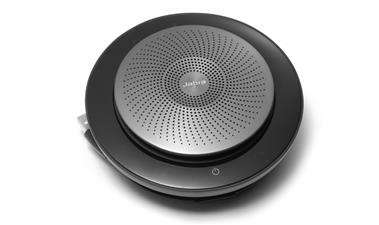 Polycom room-filling sound for large conference rooms. 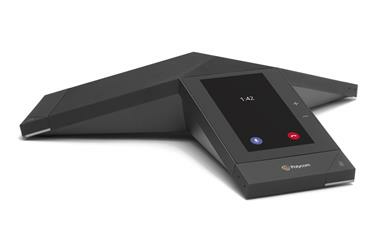 Conduct conference calls with extraordinary clarity and convenience. 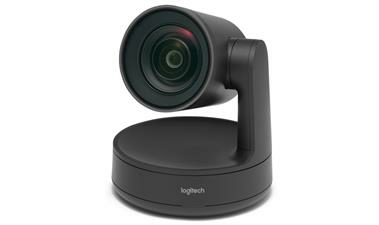 Ultra HD webcam for video conferencing, streaming, and recording. 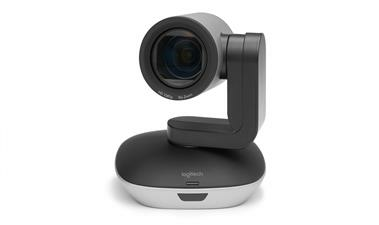 Super-wide field of view for small spaces. 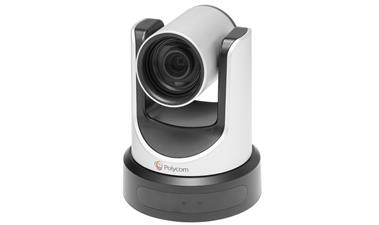 Premium PTZ camera with ultra-HD imaging system and automatic camera control. 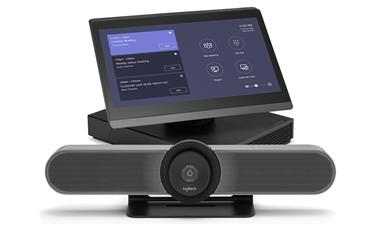 High performance HD camera for Microsoft Room Systems. 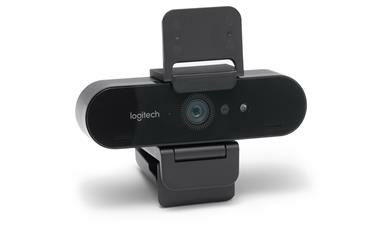 HD 1080p video camera with enhanced pan, tilt and zoom. 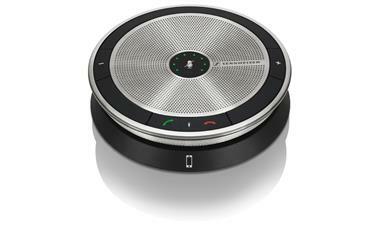 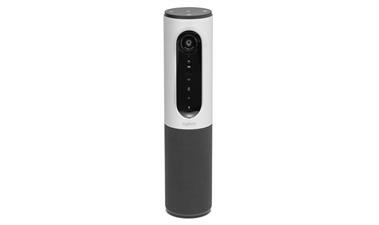 Portable ConferenceCam with Bluetooth speakerphone for the huddle room, home office, and on the go. 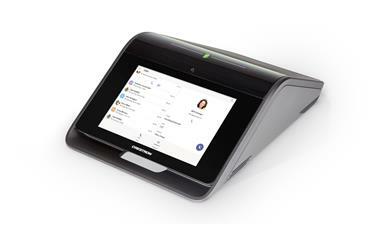 Get Teams plus Office apps, file storage, sharing, email and more.